How do you practically apply the concepts of the Brain Profiles to make a WOW workshop for managers? Brain Profilers, join this 1-day certification to use the powerful Insights for People management workbook-report & workshop curriculum. Pre-Requisites: Unlocking EQ + Brain Profiler Certification (based on our new Pathway — if you did the EQ Assessor Certification with Brain Profiles, you also qualify). 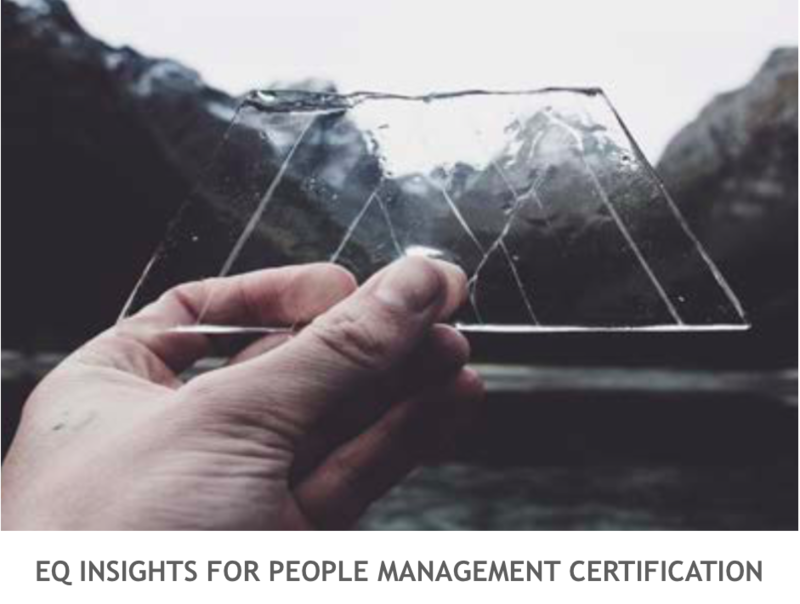 EQ Insights for People Management (IPM) is a powerful 1-day training workshop to build insight for managing people. Participants learn about themselves and how their Brain Style and Brain Talents are driving their approach managing people… and how to build on this self-awareness to be more effective at influencing team members. The people who you will be training using these materials each get a personalized 50-page workbook that is a combination of their emotional intelligence assessment results, individual guide to the course activities, and personalized tips to improve managerial competence. Note: The IPM report-workbook is 60 credits and the IPM training can only be used when purchasing the report for each participant. The IPM Mini Certification is SGD 940 which includes your IPM workbook + Link with slides and sample proposal. less 10% discount if you register and pay at least 30 days in advance.